Live a life of luxury at Willowsford Grant. This community offers beautifully crafted homes, 2,000 acres of environmental conservation and unique amenities. Once you enter Willowsford Grant, you’ll never want to leave. 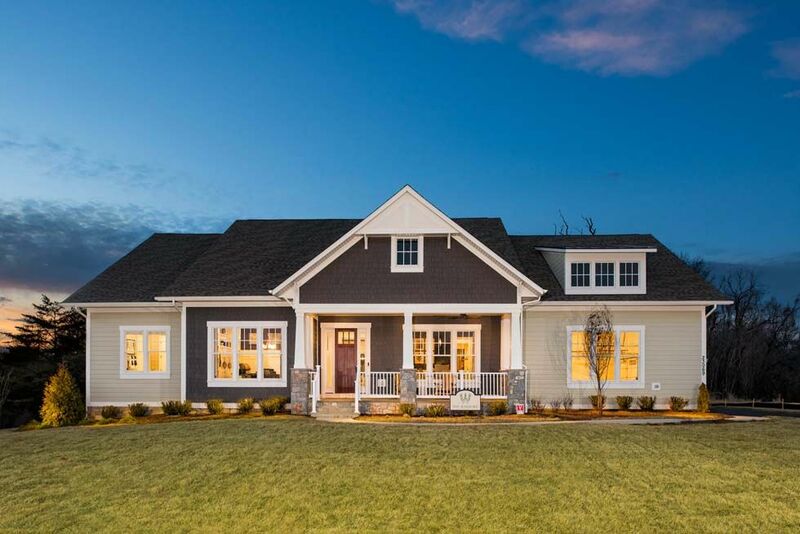 Willowsford was recently named the Number One Community in Virginia and the entire Northeast U.S. The pool, The Sycamore House and The Lodge at Willow Lake, a farmer’s market and hiking trails offer fun activities with family and neighbors. Enjoy the untouched beauty of the 2,000 acres of green space. With six home designs, choose the personalization options you need to create the home you love. You’ll discover glorious comfort and relaxation in the luxurious finishes of your home. From the sprawling great rooms to the vast potential of a finished recreation room, you’ll have endless opportunities for priceless quality time with the family. And you’ll wonder how you ever lived without an owner’s suite so spacious and serene. Life at Willowsford Grant is naturally beautiful, and it’s waiting for you.